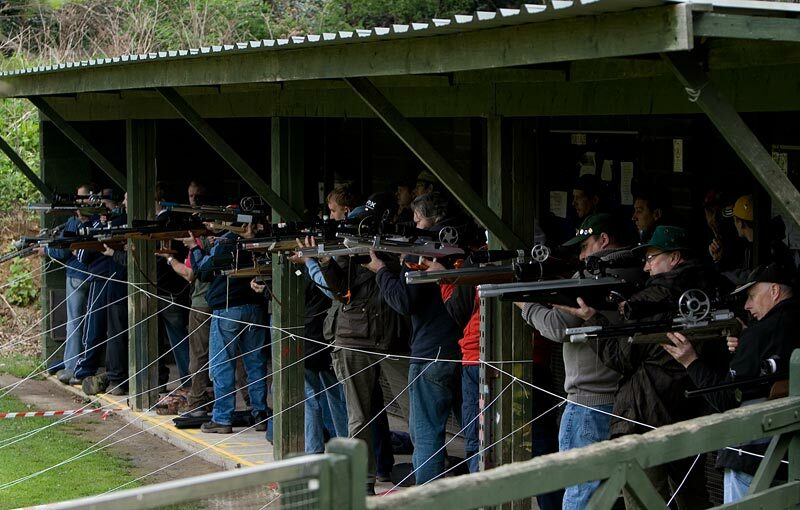 2 day event, each day comprises of a 40 shot FT competition and a 40 shot silhouette competition. Right venue but wrong dates as it's still last years website. so i still can't go... you had my hopes up for a split second...!